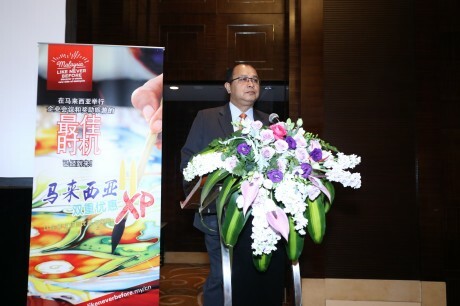 MyCEB was established in 2009 by Ministry of Tourism, Arts and Culture, Malaysia to further strengthen Malaysia’s business tourism brand and position for the international business events market. 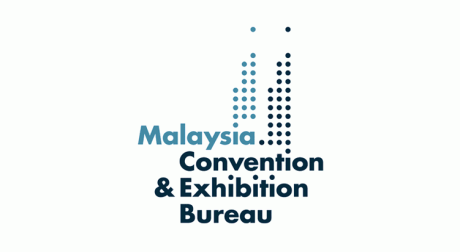 A non-profit organisation, MyCEB serves as a central hub to assist meeting and event planners to bid for and stage international business events in Malaysia and act as a conduit for national product development. 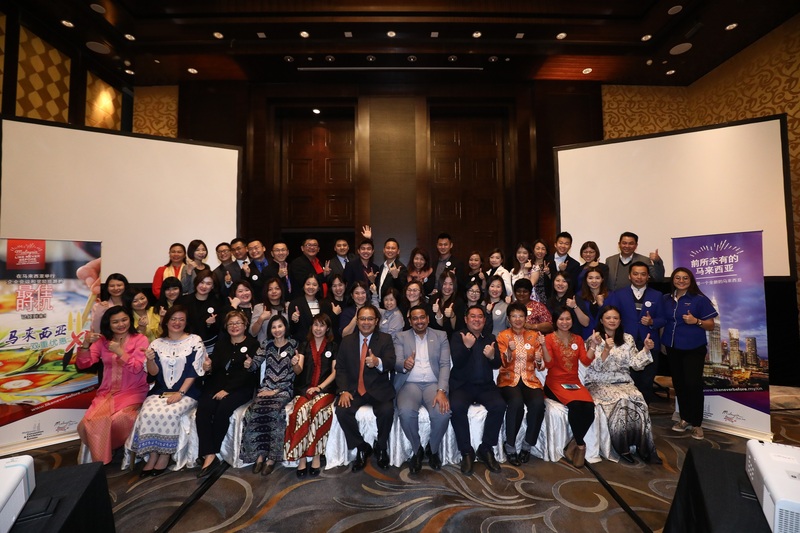 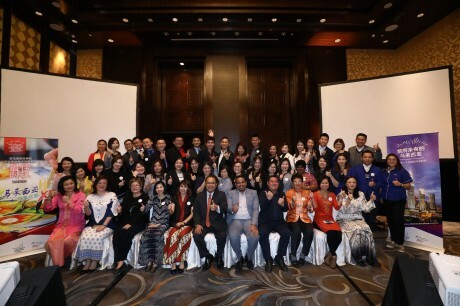 MyCEB’s goal is to improve its rankings as an international meetings destination within International Congress and Convention Association (ICCA) and to grow business tourism arrivals to Malaysia.